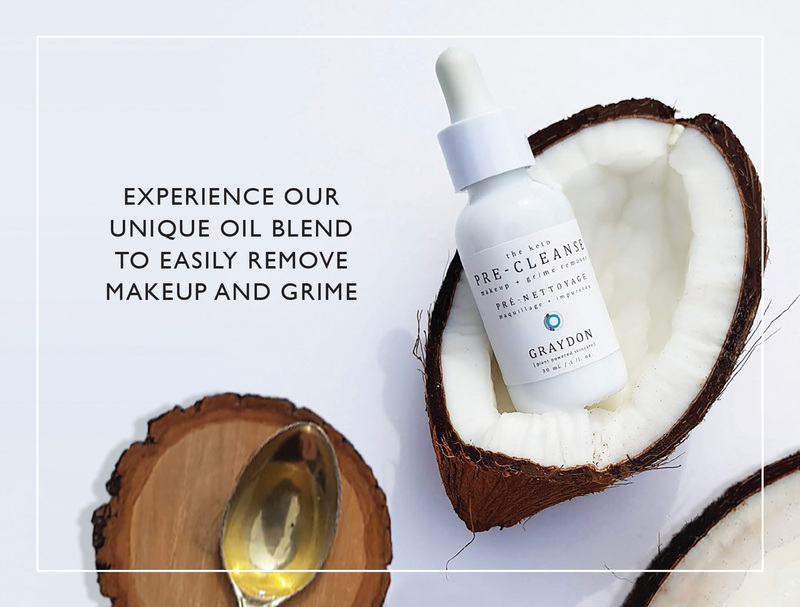 >Receive 15% off online purchases at graydonskincare.com. 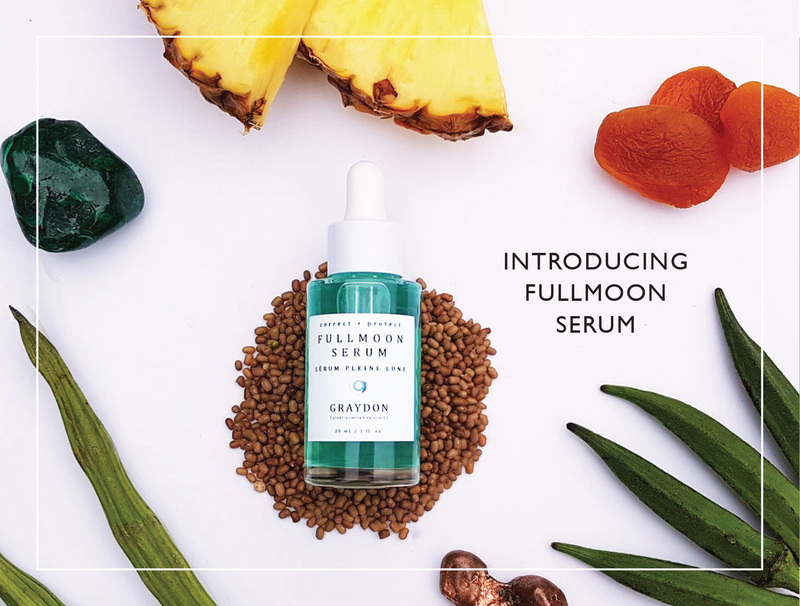 Leveraging the power of plant-powered superfoods, Graydon Skincare brings a whole new level of efficacy to natural skincare. 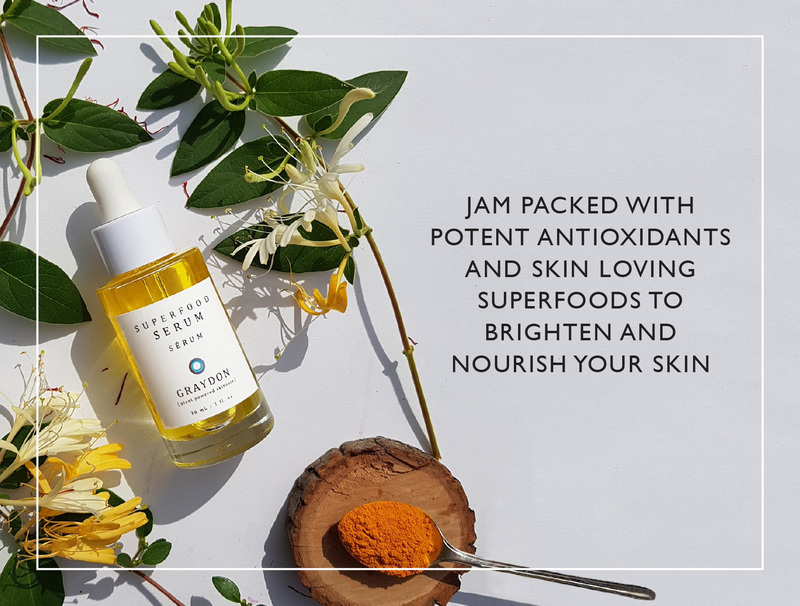 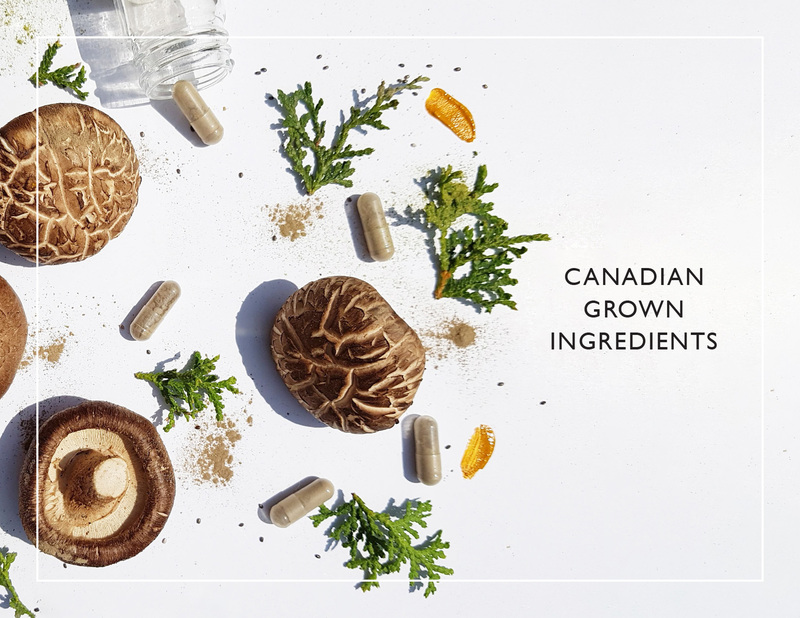 Graydon partners with real farmers who grow superfoods and formulates precious oils and extracts with clinically-proven superfood actives which provide the data that demonstrates the products really work! 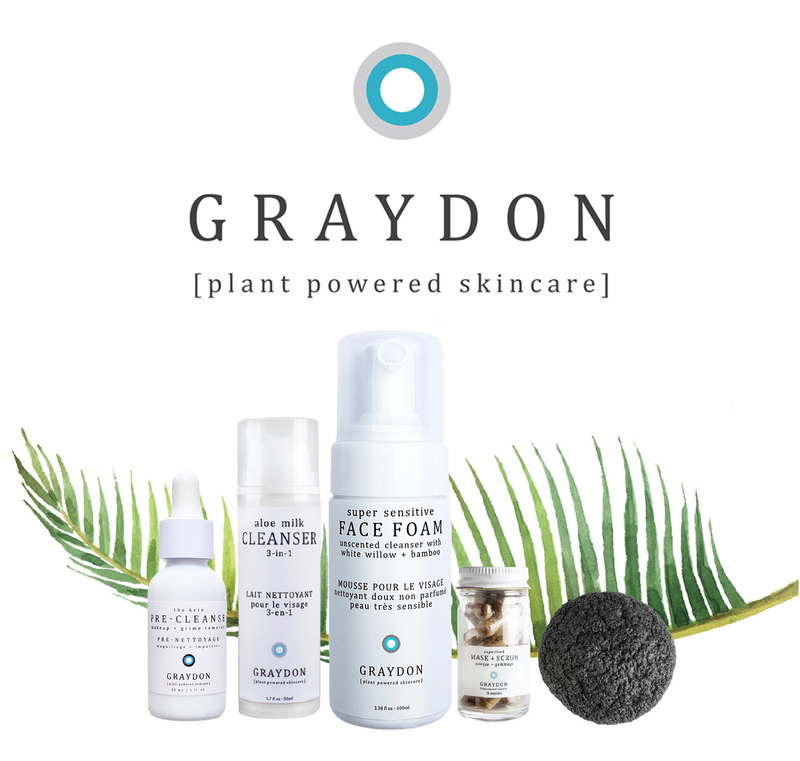 Visit www.graydonskincare.com for more information and shop online using your promo code to receive your discount.